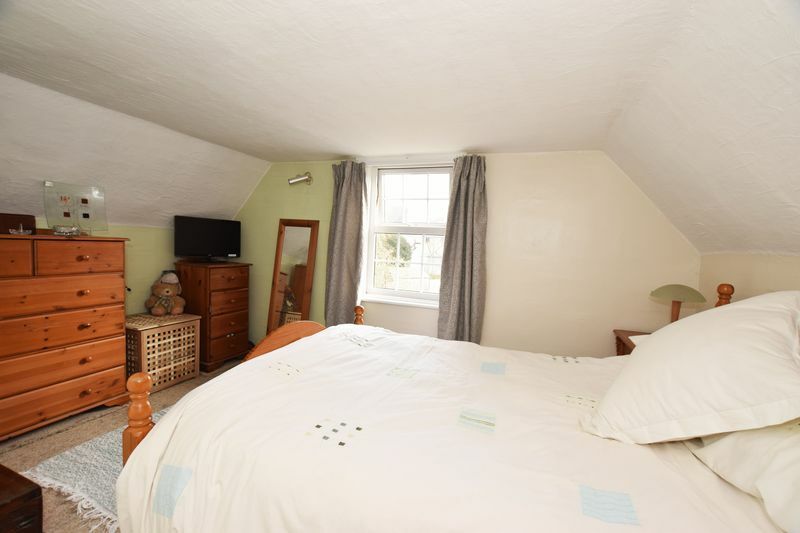 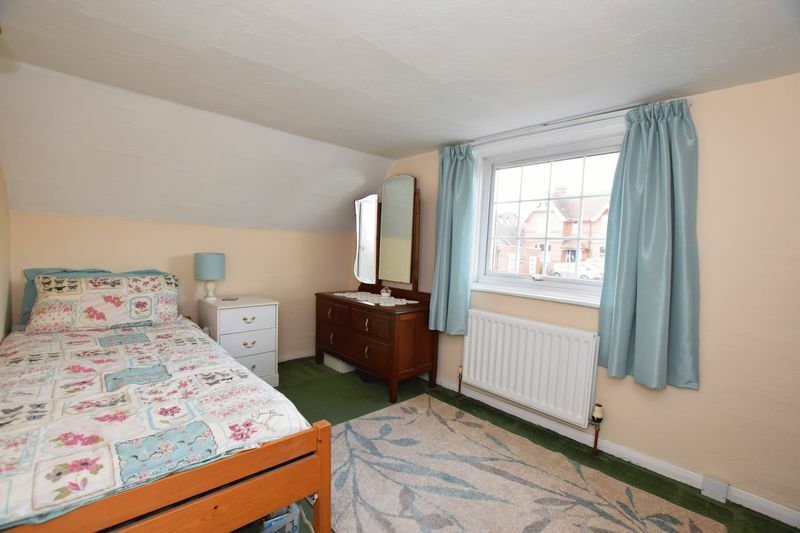 This lovely two double maisonette is spread over two floors and has plenty of space for when family or guests come to visit. 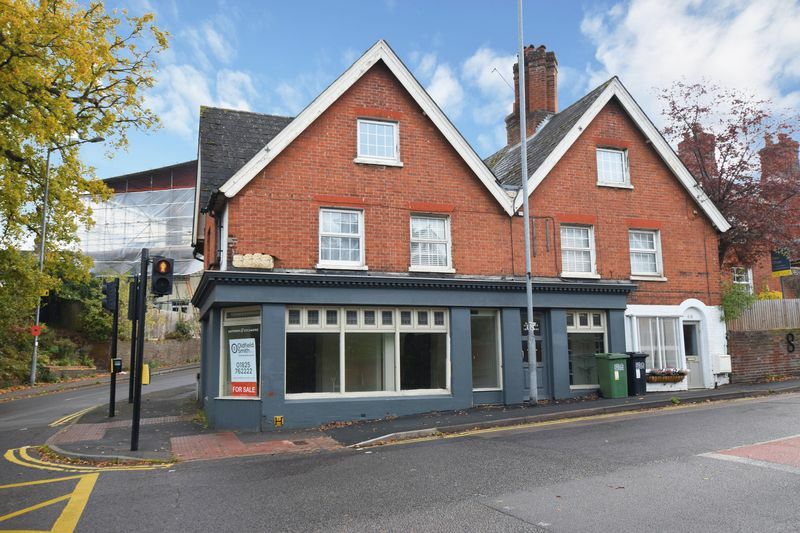 The property is also centrally located and as such is merely a 30 second walk out onto Uckfield high street with its plentiful shops, restaurants and mainline railway station. 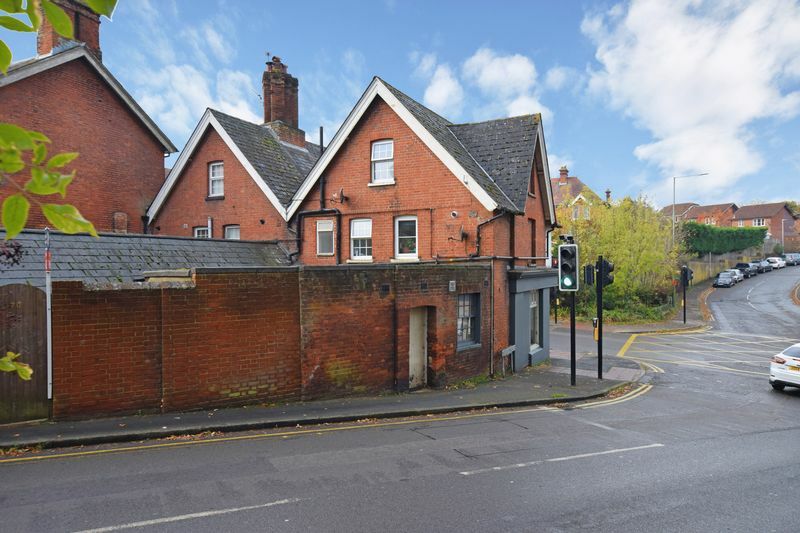 Talking of the station, this property would suit commuters not requiring a car to drive to work although it will almost certainly appeal to first time buyers and investors also due to the huge convenience of this location. 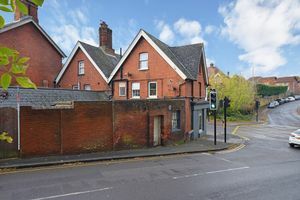 There is gated access to the side on the Framfield road where car parking on the street is often available at all times of day. 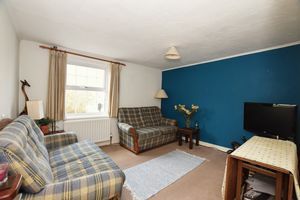 Once inside the property the feeling of space is evident right away as a large open plan feel to the lounge makes it bright and welcoming. 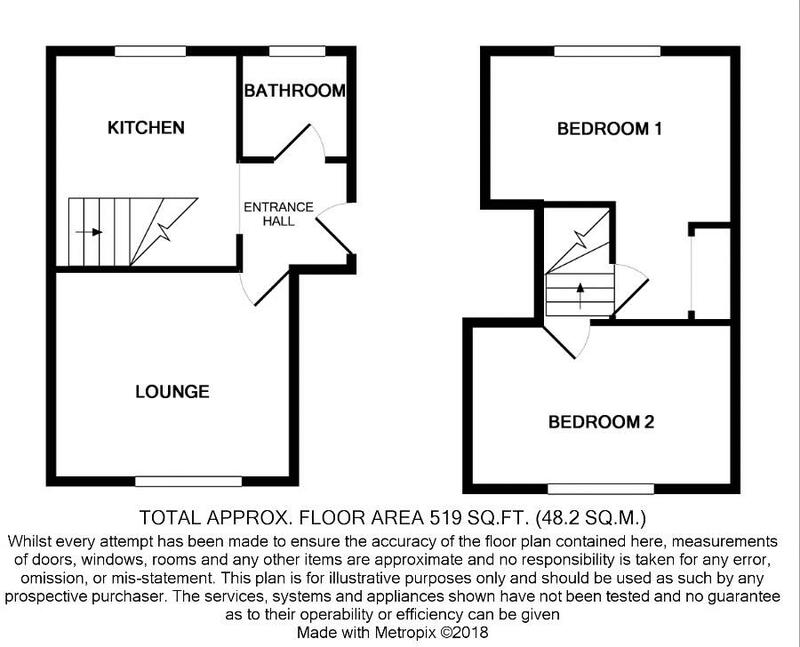 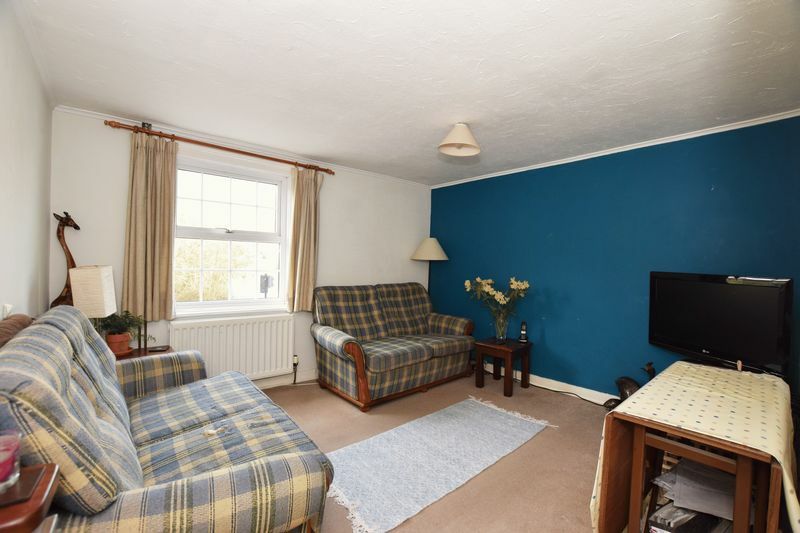 This room has all the space one could wish for to accommodate even the largest of furniture or sofas and will likely become the room where the owners will be spending their time the most. 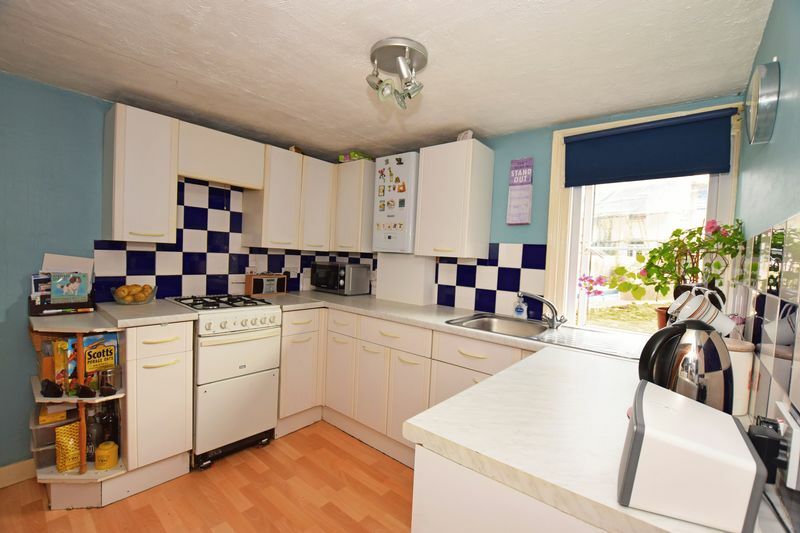 There is also a very appealing kitchen and two double bedrooms plus family bathroom which all have space enough for a small family to operate comfortably if required. 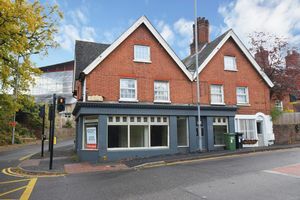 Finally, the lease has been recently extended to 99 years (from 2015.) 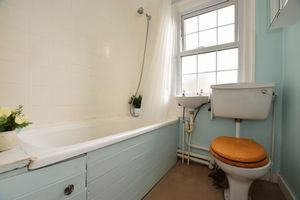 In conclusion this is a great option for a range of potential buyers and will undoubtedly appeal for its internal space and excellent central location in particular.